The next Nexus tablet is reportedly in development and if the rumored specs that surfaced over the weekend prove accurate, it’ll be one impressive piece of hardware. The device, possibly the last in the Nexus line before Google unveils Android Silver, is being built by HTC under the “Volantis” codename although it’ll likely arrive on store shelves as the Nexus 9. As the name suggests, the tablet would feature an 8.9-inch display operating at 2,048 x 1,440 (281 pixels per inch). Under the hood is where it gets interesting as the Nexus 9 will reportedly be powered by Nvidia’s Tegra K1 chip alongside 2GB of RAM and your choice of 16GB or 32GB of flash storage. 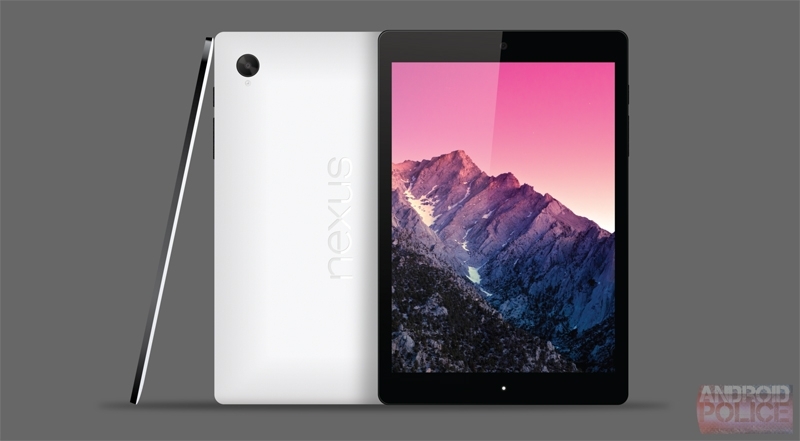 The Nexus 9 is also rumored to include stereo front-facing speakers, an 8-megapixel rear camera with optical image stabilization and a 3-megapixel front-facing shooter for selfies and video chatting – all crammed inside an aluminum zero-gap chassis that measures 8.91 inches x 5.98 inches x 0.31 inches. With the LTE option, the slate will tip the scales at 427g, or about 15.1 ounces. It's a bit on the heavy side but that's the price you pay when using a premium building material over plastic. Pricing is expected to start at $399 for the 16GB model and scale up to $499 for the 32GB flavor. Sources tell Android Police that it’ll arrive alongside the next version of Google’s mobile operating system sometime during the fourth quarter. As such, it’s unlikely that we’ll catch a glimpse of it at Google I/O later this week.